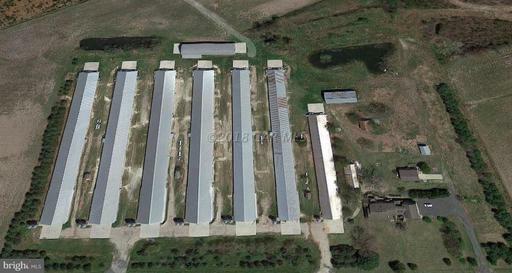 THIS FARM IS CURRENTLY OPERATING AND RAISING CHICKENS in Contract with AMICK!!! 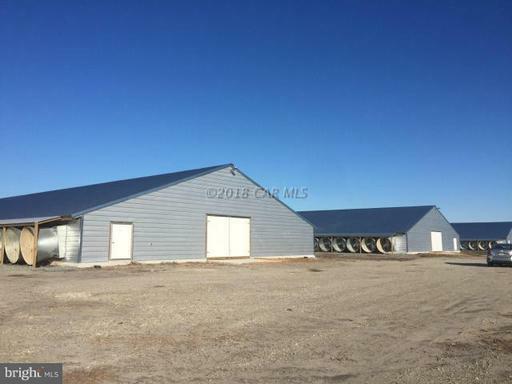 Rareopportunity to purchase 5 Poultry houses built in 2017 - (60 X 600) each with 29.03 ACRES of land andlocated close to Salisbury, Ocean City, and the Delaware Line - being sold with a passing perk test. 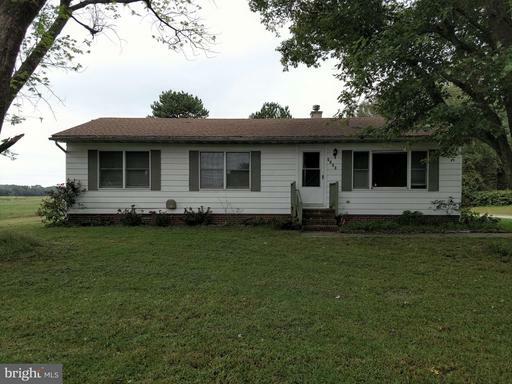 Thisproperty can be purchased alone for the list price shown or with the adjoining Poultry Farm located on9209 New Hope Road (for additional money). GREAT Opportunity!!! CALL AGENT FOR DETAILS - CorrectProperty TAX AMOUNT MUST BE OBTAINED BY PURCHASER!Please note, there is no premises on the property so there is no bedrooms or baths, however our MLS system requires you to input a number higher than 0. So, although the listing shows 1 bedroom, 1 bathroom that is incorrect. Please note this to any potential buyers. The Wimbrow Tract is a well stocked plantation of hardwoods and pines. 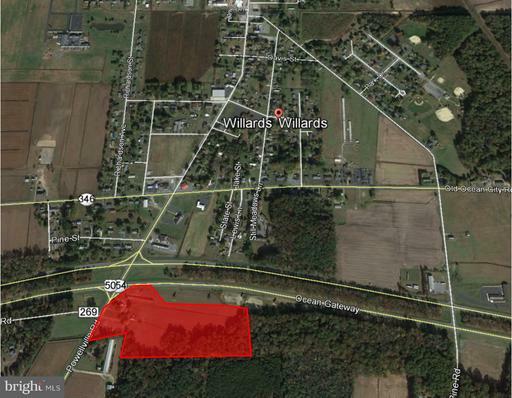 Located South of Mount Hermon Road in the Pocomoke Forest. The tract is surrounded by neighboring forest and cropland. There is an existing hunt lease on the property that can be terminated or continued at buyer's discretion. Several urban centers are within a 2-3 hour drive of the property: Zoning is AR agricultural-residential district. 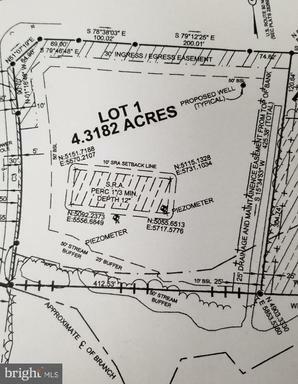 Property is in a Forestland Conservation Easement. List price does not include building rights, which may be purchased for an additional fee. 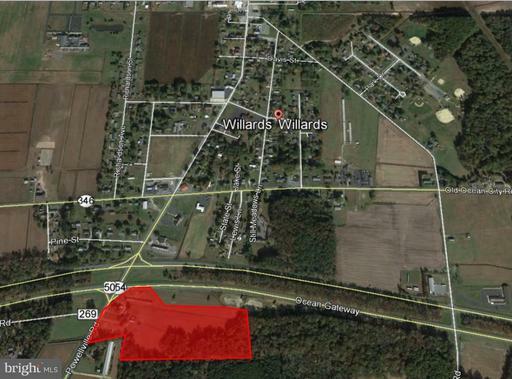 Located conveniently just outside of Willards on a .62 acre lot. 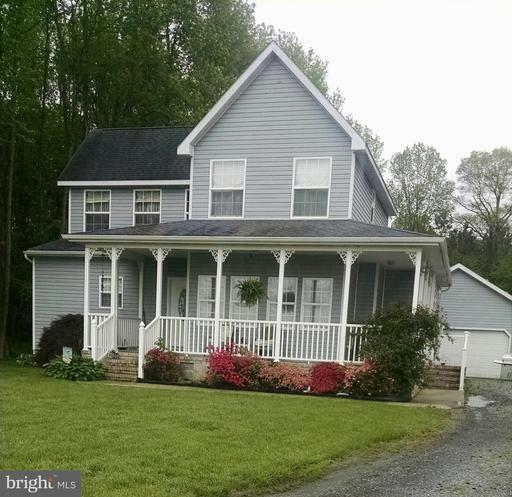 Great farmhouse look outside with a wraparound porch. Inside there are 9' ceilings, gas fireplace, 6 ceiling fans to keep the air moving and laminate floors. Kitchen, dining room area and living room are all open. First floor has a master bedroom and bath. Other rooms on the first floor include a laundry room and 1/2 bath. Upstairs are 3 bedrooms and a full bath. Outside are solar panels that are leased and transferable. The electric bills run from 0 - 120. A back deck and 22 x 26 garage with electric and cable complete this home. This home is nestled in the country on 4 acres with central air, propane gas for heat, kitchen equipped with all appliances, living room and attic space for storage! Large outbuilding/chicken house for your storage or shop. 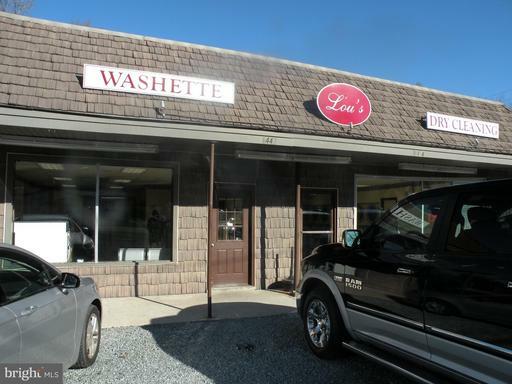 Lease purchase available to qualified buyer.